Browse our full range of luxurious designer rugs at Land of Rugs. Make a statement in your living room, dining room, study, or bedroom with one of these innovative designs. Our designer area rugs come in a wide range of sizes, materials, and styles, and their bold designs can be used to brighten up any space. Use a rug with a vivid contemporary pattern as the focal point of a lounge, or add luxe finishing touch to your home with a minimal, monochrome design. Order a designer rug for your home today, and take a look at our FAQ page if you have any questions. Still not found what you’re looking for? 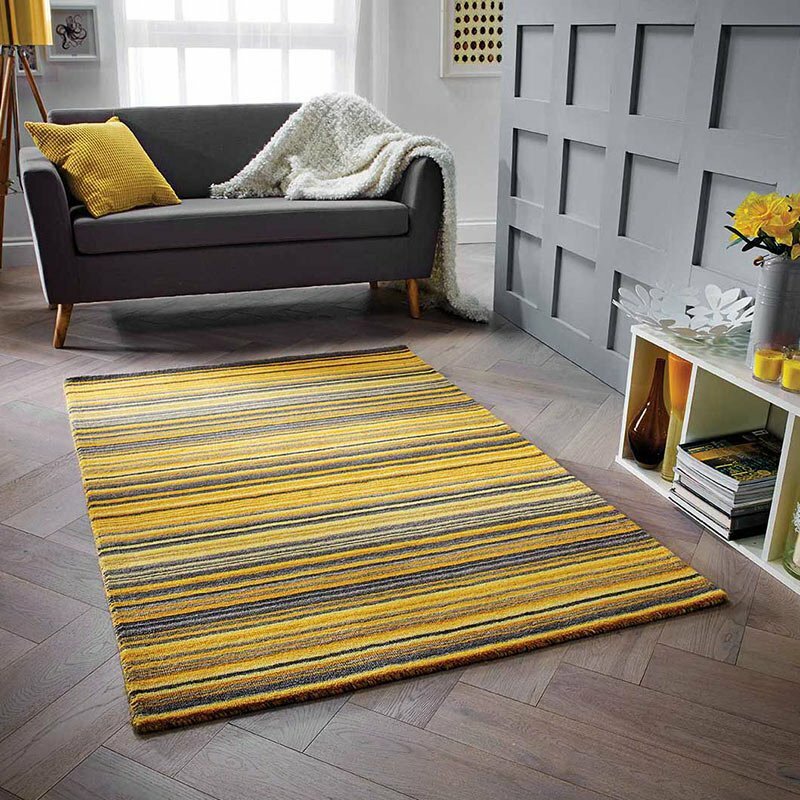 Take a look at our modern rugs for more bold designs.